Available in single, dual and triple motor options, these chairs rise to assist the user when standing up from the chair and recline to allow the user to achieve a lying position. Our pressure relief cushions for varying risk patients come with removable and easy to clean covers. 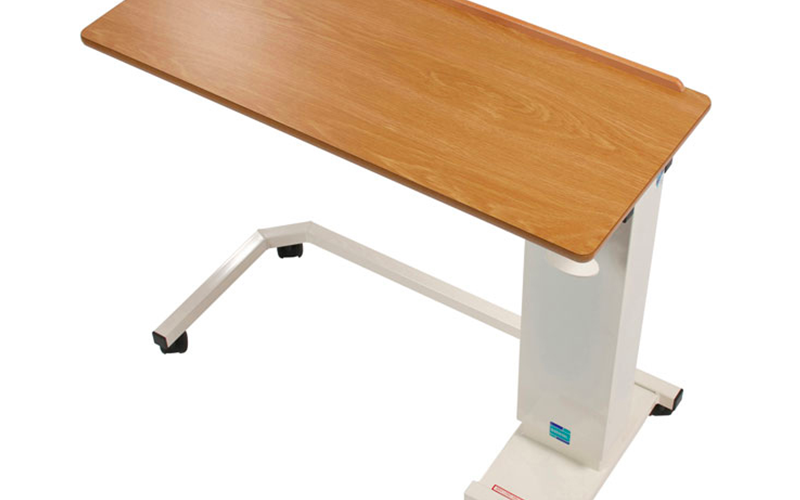 Overchair tables can easily be wheeled over different types of seats and used when reading, writing, or eating. 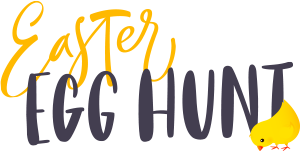 The living room section is where you can buy a range of riser recliner chairs from Restwell - one of the most respected manufacturers of seating products. If you have poor mobility a rise and recline chair can aid significantly when standing up and also provide a comfortable place for rest. 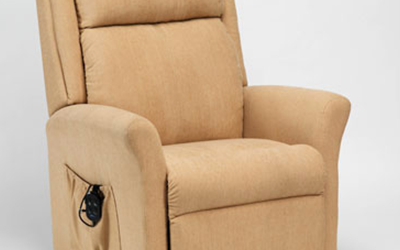 We offer a professional installation service on all our riser recliner chairs. Traditional and high seat fireside chairs are also available. To make access to existing chairs easier, we offer a selection of raiser blocks that fit under the chair legs, raising the height of the seat. 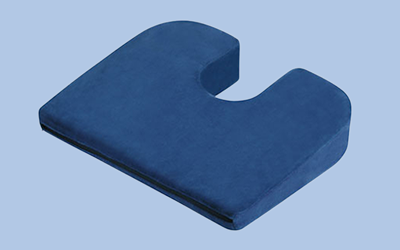 Support cushions for the seat, back, lumbar area, head and neck made from either memory foam that shapes to your body or Posturelite self inflating air cushions that you can adjust using the pneumatic valve. Over chair tables are brilliant for eating meals, reading and other hobbies.